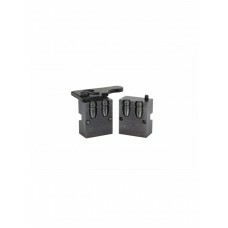 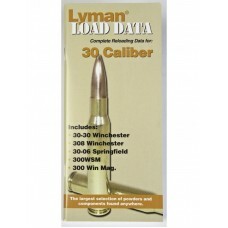 The Lyman Load Data Book for 30 Caliber is ideal for the reloader who only wants to reload for .. 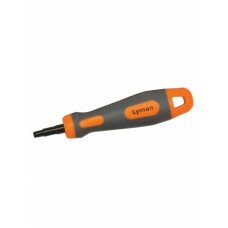 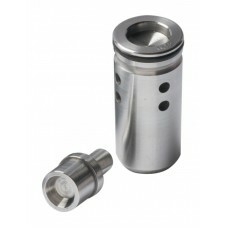 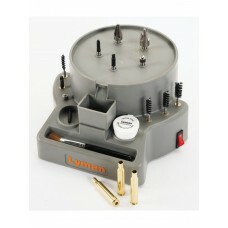 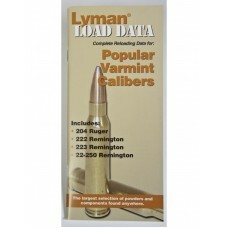 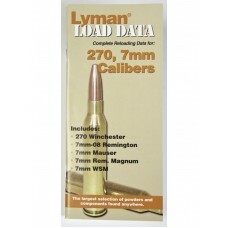 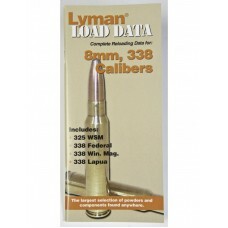 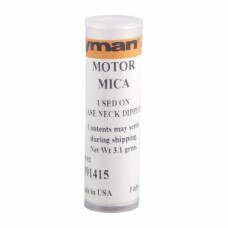 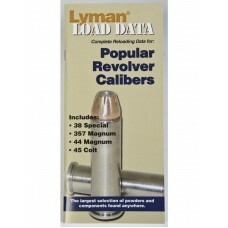 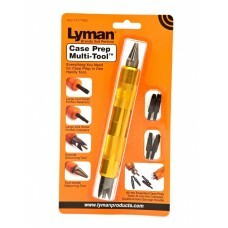 The Lyman Load Data Book for 338 Calibers is ideal for the reloader who only wants to reload fo.. 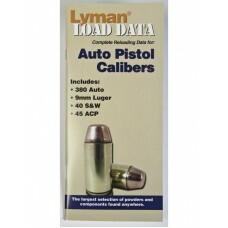 The Lyman Load Data Book for Auto Pistol Calibers is ideal for the reloader who only wants to r..